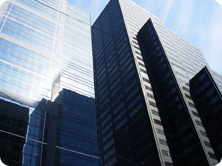 Our organization development services may address the training and professional development needs of the total organization or individual departments. After an objective review of existing methods for developing individuals within the organization we choose, design and establish application of new development tools and programs. We place a high priority upon methods that yield demonstrative results. Tools and approaches selected are done in accordance with individual development plans for each participant. In addition to recommending tools and programs readily available on the market, we have complete design capability for programmed learning, computer supported, live and related professional development approaches. 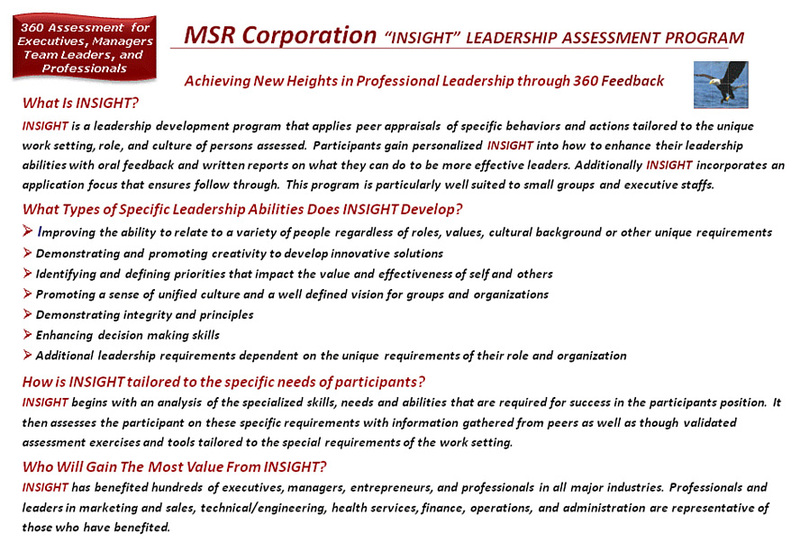 An example of one of our organization development programs suitable for groups or entire departments is INSIGHT. The same basic assessment focused approach incorporated into INSIGHT has been used successfully by us in large and small organizations since 1985.